It protects the fabric jump mesh for a longer product life. 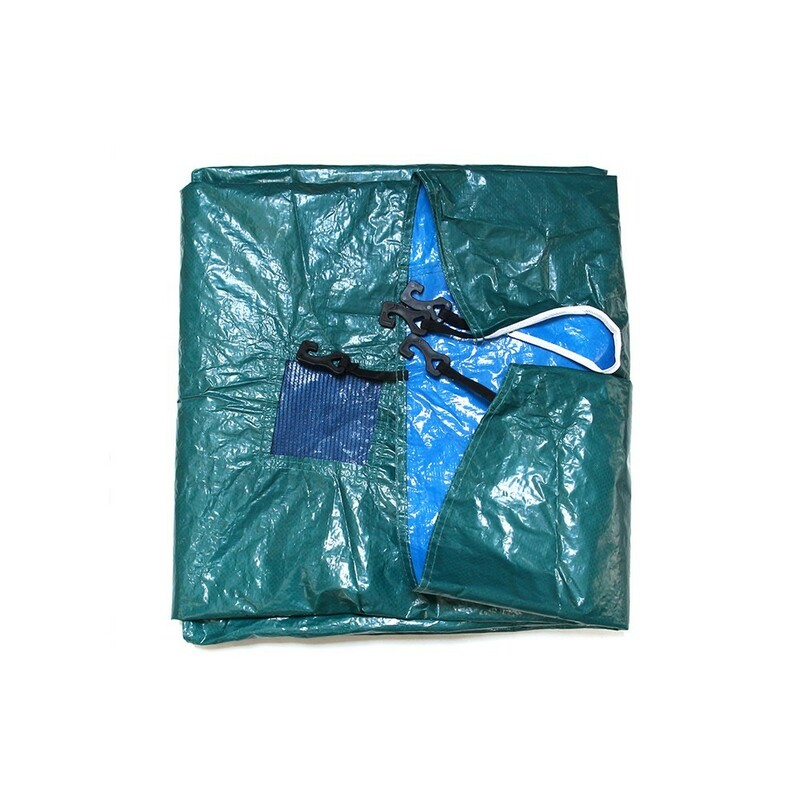 You can use this resistant PVC coated fabric cover all year round. In the centre of the cover there is a mesh grill to allowing for excess water to run off avoiding a build-up of stagnant water on the top of the cover. It attaches easily, hooking under the jump mat.